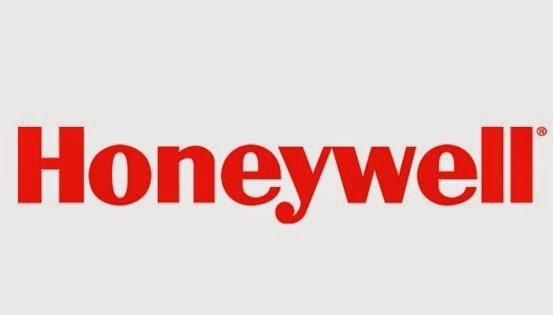 Honeywell Technology Solutions Private Limited (HTS) is an integral corporate arm of Honeywell International and is headquartered in Bangalore with locations in China, Brno besides Madurai and Hyderabad. It provides technology, product and business solutions in areas of Product Solutions & Analytics, Advanced Research & Technology, New Product Introduction and IT & Business Process Solutions. Candidates who are looking forward to work in Honeywell should have the following skills. Exposure to Issue tracking tools and processes. Accountable for meeting schedule completion dates or for providing timely feedback when dates cannot be met. Interacts with project team members to resolve day-to-day issues.